Home Photos Winterplace Ski Resort Smiling Kids with Lids at Winterplace Resort! 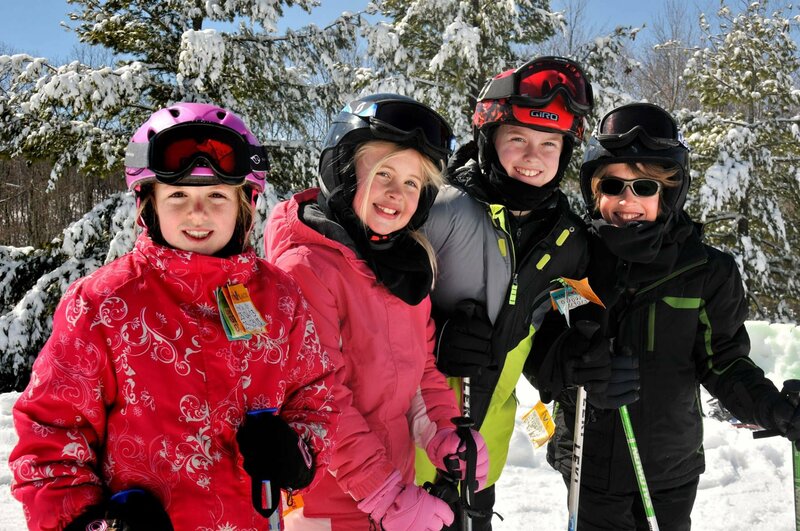 Smiling Kids with Lids at Winterplace Resort! January is National Safety Awareness Month and throughout the month we will be letting you know how you can stay safe while out on the slopes. One of the best ways is to always wear a helmet. Check out www.lidsonkids.org! Because a helmet is always a smart idea! Great photo by Winterplace from January 6th. Previous articleAlpine Ski Center with Sugar Mountain in the Background was -6° this Morning!